Summary: Green is a color rich in meaning. As springtime begins to re-green our world, lets take a moment to explore the color itself, its origins, its social metaphors, and finally, its personal impact on our lives. Participants will become familiar with both the physical qualities of the color green as well as its wide variety of cultural, metaphorical, and archetypal qualities. Participants will experience art tasks designed to enrich their understanding of the color green. Vicki Williams-Patterson is a Board Certified Art Therapist and a Licensed Professional Counselor. She has worked as an art therapist since 1983. Her graduate education at Hahnemann University was strongly rooted in developmental psychology and psychodynamic theory, and she has continued with that orientation. 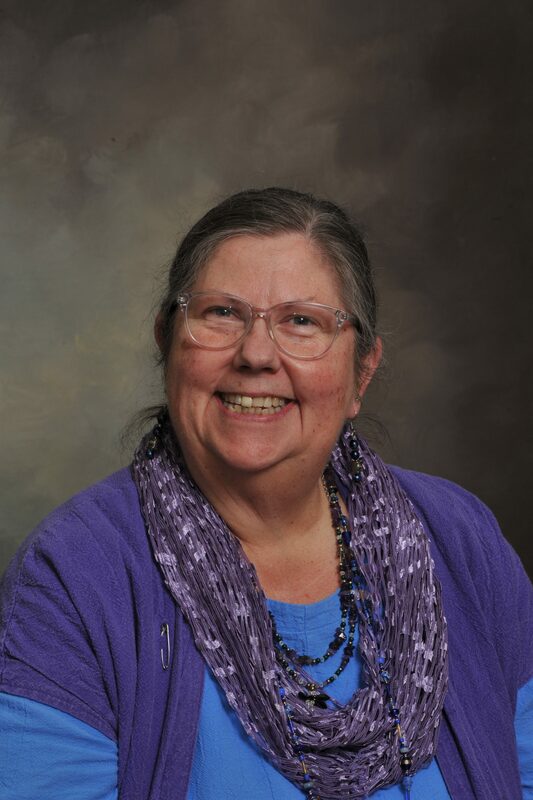 Since 1990, she has been conducting seminars on the therapeutic uses of art in the counseling process at local, regional and national conferences. 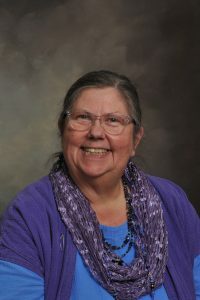 Since receiving her graduate degree in Art Therapy, she has engaged in advanced professional training in the areas of trauma recovery, Jungian psychology, and Sand Tray Process. In November 2009 she received the American Art Therapy Association’s Annual Award for Clinical Services. She is the past President of the Texas Mental Health Counselors Association, a division of the Texas Counseling Association. Share the post "It’s Not Easy Being Green – Exploring the Personal & Archetypal Symbol"